Buy new clothes – Once in a while, try shopping for new clothes and shoes. (That should be easy, given how big the shopping district is in Singapore.) Keep in mind, for women, these things are the ones that complete up their look. If you don’t have shoes and clothes around, you would surely feel lazy going out and getting up to the crowd. However, if you have enough funds to buy new clothes, then consider them up. If you only spend money on budget, one new pair of top and bottom would simply do it. It is not a good thing to keep buying clothes and you end up having no more fund to purchase those important ones. 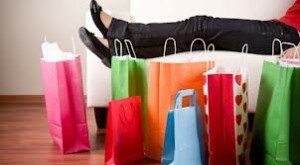 Being an impulsive buyer would never do anything good with regards to your lifestyle. If your lifestyle is like prioritizing this one, then you would never be a responsible one in the future. If you would like to help yourself out with regards to knowing the things that you need to prioritize in order to have a good life in Singapore, considering that tip would be a good idea for you. You don’t have to spend much of money to make things happen, prioritizing what you need is more essential than anything. 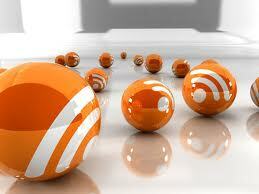 If you already have a blog with some content, don’t stop just yet. Remember: update, update, update. 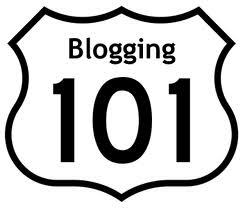 You should always update it like one blog post a day or 5 blog posts a week and all of your posts have to be always related to your chosen niche. If you aren’t responsible enough of updating your blogs, then do not pursue it, as you would never make a name for this matter. 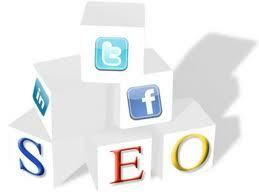 You should also consider making use of SEO or search engine optimization. With this, you don’t have to hire a service provider, who will be the one to do it. (Although expert SEO providers are also available in Singapore, if you really want to be sure you’re heading the right way.) This is for the reason that you could surely do it alone. Start by writing contents that are related to your niche and make use of keywords. With this keywords, you don’t have to think of it for too much time, as three-word-phrase would do. There are also some websites serving as keyword generators. So, you are free to use them. 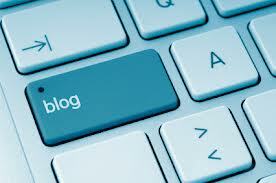 If you would like to be a successful blogger, considering those tips given above will surely make things work for you. So, what are you waiting for? Gather all of these in your computer start working and be successful. Keep in mind, with all of the hard work you will be doing, the results will surely be fruitful. Our skin plays the most important role in deciding our looks as it is the first to let the world know that we are aging. There are telltale signs of aging such as wrinkles, crow’s feet around the eyes, loose instead of tight and supple skin, and a dehydrated look that tells others about our real age no matter how hard we try to conceal these effects using beauty products. But most of this can be remedied by products made by reputable companies. Imagine trying to buy anti-aging products to look younger and more confident and actually purchasing products that contain harmful chemicals and other ingredients that actually do more harm than helping us in any way. This is very much possible unless we take help of a dermatologist who recommends us specific products made by renowned cosmetic companies. The fact of the matter is that Singapore being a very advanced country, one can expect not just all major brands of beauty products but also anti-aging products that make tall claims but do nothing when it comes to making us look more youthful and confident. There is no doubt that anti-aging crèmes and lotions play their part by rehydrating the skin in a bid to rejuvenate it making it more supple and youthful. However, our lifestyle and dietary intake plays no less a role in keeping us young and healthy. Avoiding fried and fatty food items and staying away from alcohol and tobacco ensures we can stay fit and healthy for a long time. 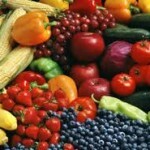 We must increase the intake of fresh fruits and green leafy vegetables in our diet when we are past the age of 30. These fruits and vegetables are full of antioxidants that help in removing toxins from our bodies and also contain a lot of minerals and vitamins needed by our bodies for daily nourishment. Avoiding late night parties, getting up early in the mornings and doing some exercises are some steps that we can take to hope to turn back the clock by a few years. Other than those, there are still a few things that could really help make us look more youthful.One thing that we must keep in mind when we are in the market in Singapore looking for anti-aging products like crèmes and lotions is to check on the ingredients of such products. Buy only products that are 100% natural which means their ingredients are all herbal in nature and no chemicals have been used in preparing the products. 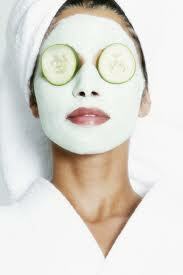 Also ensure that there is a high concentration of active ingredients mentioned on the packaging. 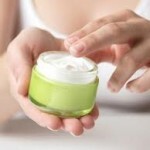 Do not fall into the trap of crèmes containing SPF as it can actually cause cancer.